What will 2011 - 2012 hold in store for Capricorn? Our free yearly Capricorn horoscope 2011 covers Capricorn general outlook and overview for the year ahead. We also have a dedicated love horoscope for Capricorn 2011 - 2012, money horoscope 2011 - 2012 Capricorn and career, work and business Capricorn horoscopes for 2011 - 2012. Free 2011 horoscopes Capricorn are in-depth and detailed with full year ahead zodiac predictions and forecasts for your inner and outer life. Capricorn compatibility and relationships, love, career, Capricorn work, business and money for the Capricorn zodiac sign 2011 - 2012 appear below. In December 2011 we released our 2012 horoscope predictions for love, money, work and life in general covering the whole period between 2012 - 2013! Now you can also read your Capricorn horoscope for 2018, free! With Saturn remaining in your career sector until October 2012, even though he first arrived in October 2009, this is the only year that he'll spend the whole year here, with your focus unwavering. This makes 2011 a very stable professional year, making this a very strong and reliable professional year that is likely to be the foundation year for the years and even decades that will follow. The South Node's move into your work sector on the 4th March and a solar eclipse here on the 2nd June and a lunar eclipse on the 11th December indicates that there may be changes on the job front though, especially as you grow in strength professionally. Yet this isn't a year that will be all work and no play by any means with Jupiter, planet of luck spending from the 23rd January to the 5th June in your home and family sector, before kicking off a very lucky year for love and romance, that will span from the 5th June 2011 to the 12th June 2012. 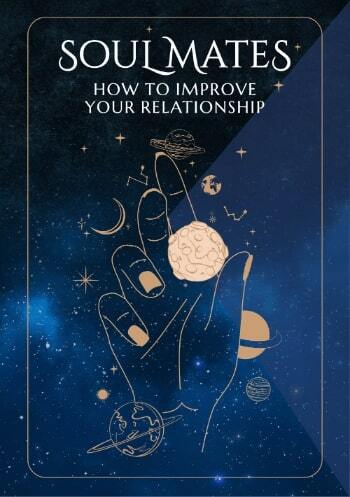 This is also a year for finally resolving things on the relationship front, with a much clearer sense of where things stand by the 4th March, though with some surprise developments during a solar eclipse in your relationship sector on the 1st July, by which time Jupiter will be in your romantic sector. 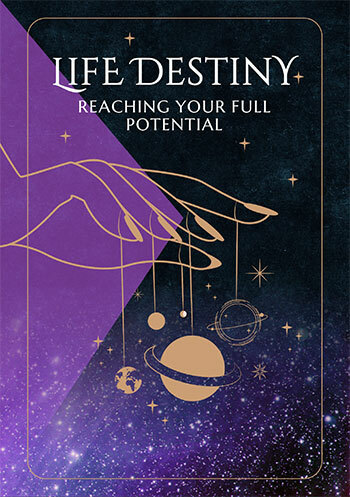 This creates a very balanced year when it comes to your personal and professional lives, with a strong sense of independence making it hard to be anything other than true to yourself. This is going to make communication an important theme throughout the year. Day by day Capricorn horoscopes throughout 2011, weekly Capricorn zodiac predictions and monthly Capricorn astrology readings. Free daily Capricorn horoscope 2011 - 2012, monthly Capricorn horoscope for April 2019 and, of course, free Capricorn yearly horoscopes.